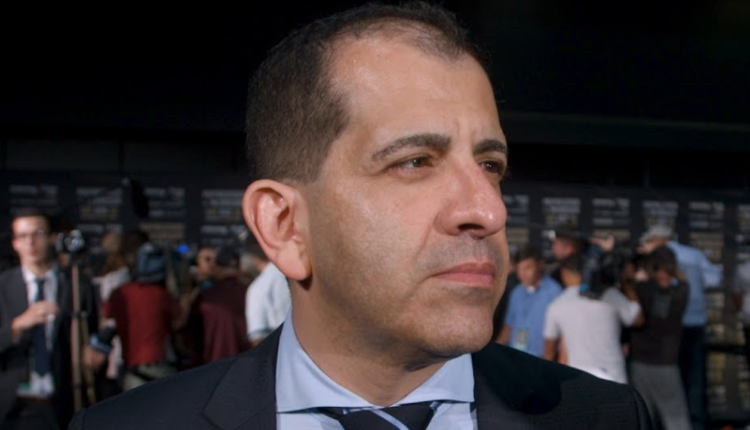 Showtime has doubled down on their commitment to Al Haymon’s Premier Boxing Champions, as the two sides have agreed to a three-year deal which extends their programming into 2021. With the new deal, PBC will add more live boxing programming for Showtime beginning in 2019. “Over the past seven-plus years, SHOWTIME has developed the most comprehensive slate of boxing programming in the world,” said Showtime Sports President Stephen Espinoza on Thursday. “Premier Boxing Champions is pleased to extend our relationship with SHOWTIME and continue our commitment to providing the best boxing events with the biggest stars across the most popular divisions in the sport,’’ said Tim Smith, Vice President of Communications for Haymon Boxing.